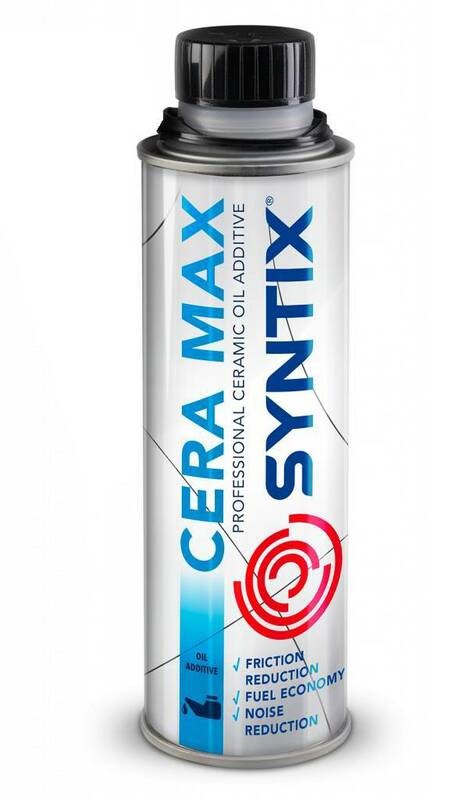 Cera Max is a new generation engine oil additive, which outperforms existing products due to technology that utilizes micro-ceramic lubricating particles. The micro-ceramic particles are very powerful solid lubricants that decrease the coefficient of friction and resist to the highest temperatures. The additive forms an extremely resistant protective film that substantially reduces wear. Even when the engine is not running, this film remains on the internal parts of the engine, ensuring optimum protection during cold starting. Prevents metal-to-metal contact under high load. Protects against corrosion, oxidation, rust and wear. Forms an extremely resistant protective film on internal engine parts. 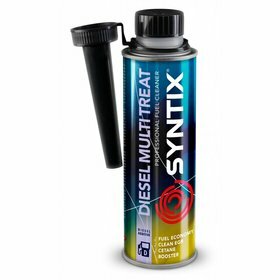 ZERO SAPS technology: preserves the Diesel Particle Filter (DPF). Cera Max is compatible with all types of engine oils. Due to their nano-size, these ceramic particles are absolutely safe for oil filters. 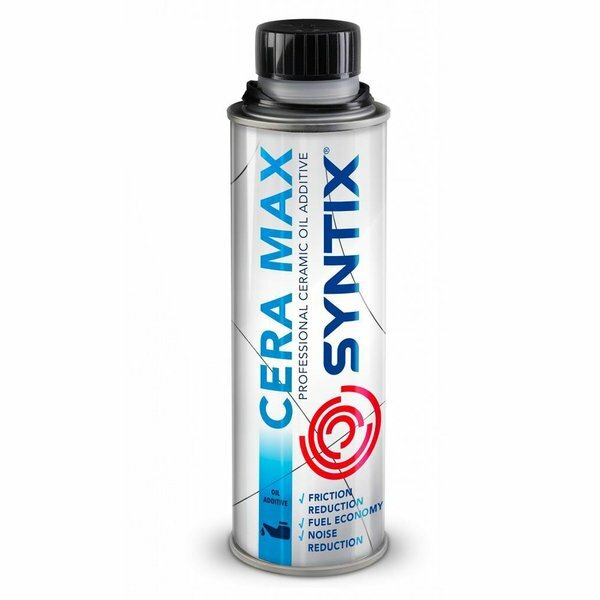 Cera Max is recommended for all petrol and diesel engines including all the latest engine technologies, such as: direct injection, common rail, turbo charged and catalytic converters, also compatible with older engine designs. Suitable for cars, trucks motorcycles and boats, as well as industrial engines. 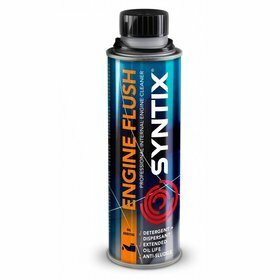 For maximum effect and advisability first remove (before applying) the old deposits & acids from the system by cleaning it with Engine Pro Flush in the old oil. To be added at each oil change, 1 can (300 ml) is suitable for use with 2.5 to 5 liters of oil.